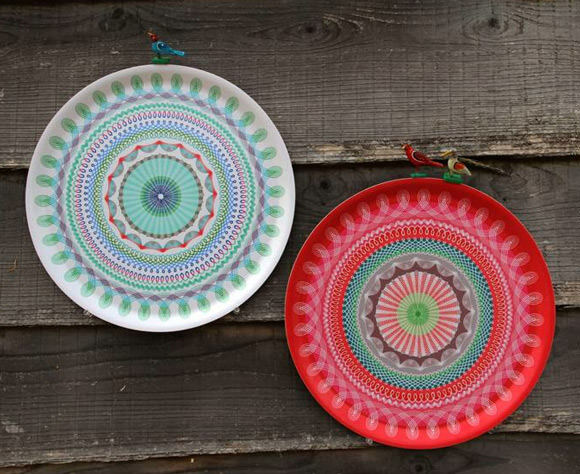 For those of you just tuning in, Handmade Charlotte and Keep.com have teamed up to throw the ultimate outdoor party. With two weeks to go until the festivities begin, we’ve invited all of our readers to “keep” alongside us to help get this show on the road. Tastemakers flock to Keep.com to collect all of their favorite things from their favorite shops. This means you’ll be shoulder-to-shoulder with all your style heroes as you create your very own dream boutique. Keep.com makes it easy to discover, collect, and purchase. No more hunting for the buy button! 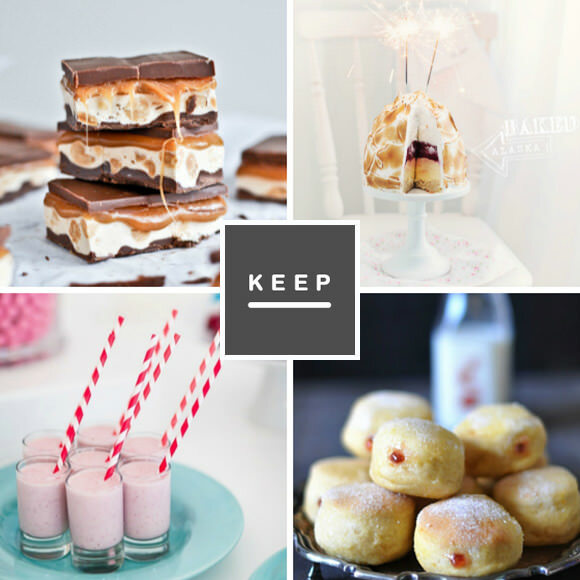 Last week we shared a collection of DIY party invitations to pique the curiosity of your party guests. This week, we’re pairing up delicious party sweets with dynamite serving pieces to deliver the ultimate in taste and presentation at your next party. Visit Call Me Cupcake for the recipe; cake stand available at Keep.com. Baked Alaska is back, baby. 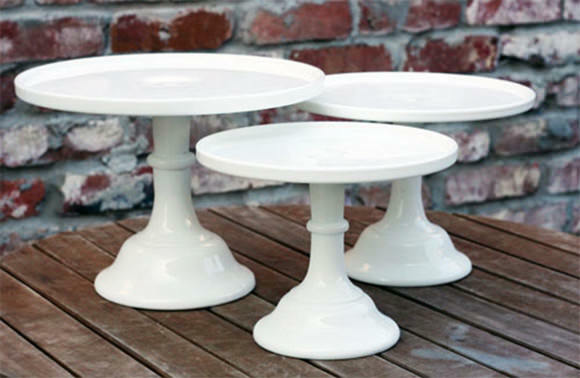 What better what to serve up the hippest dessert of the 1960s than on a creamy milk glass cake stand? Perfection! Visit Delish for a classic milkshake recipe; glass straws available at Keep.com. Spring has finally arrived… time to serve up everyone’s favorite frozen treat! 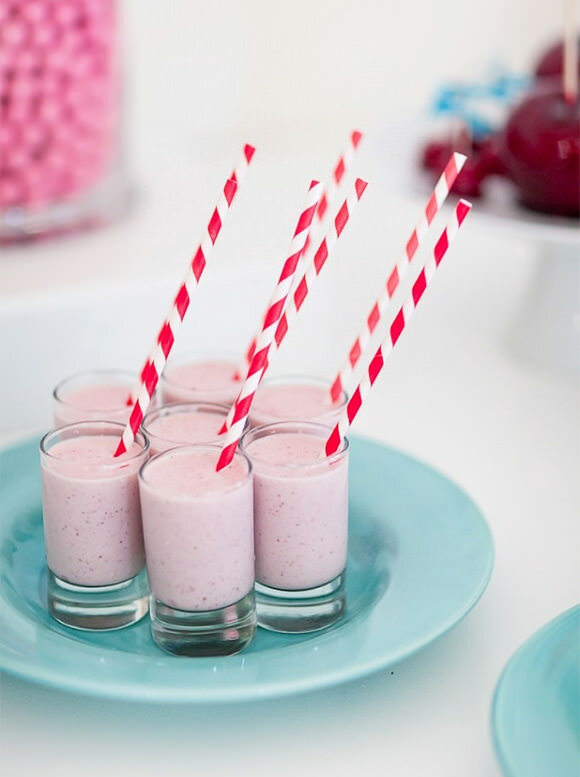 Let your guests savor all the sweetness with none of the guilt with these mini milkshakes. 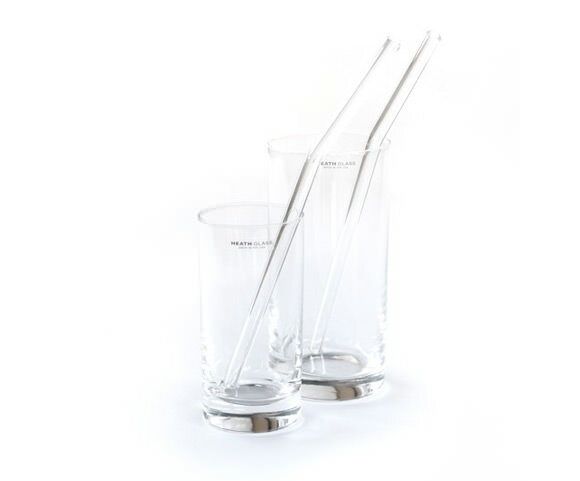 It doesn’t get any better than this–that is, unless your guests are sipping their shakes through vintage-style borosilicate glass straws. Visit How Sweet It Is for the recipe; platter available at Keep.com. 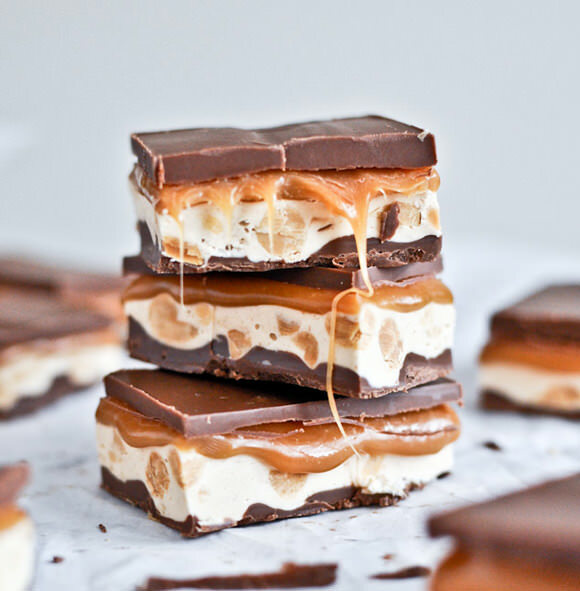 Decadent, gooey, and delicious… everyone will be begging for this homemade Snickers bar recipe. Whether or not you give away your secret is entirely up to you. 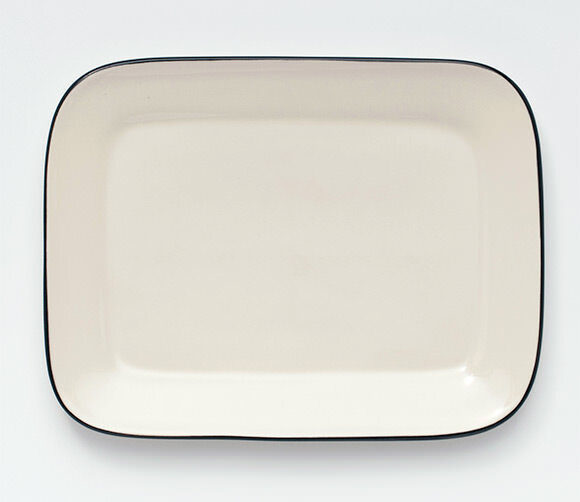 Visit My Union Jack for the recipe; serving tray available at Keep.com. 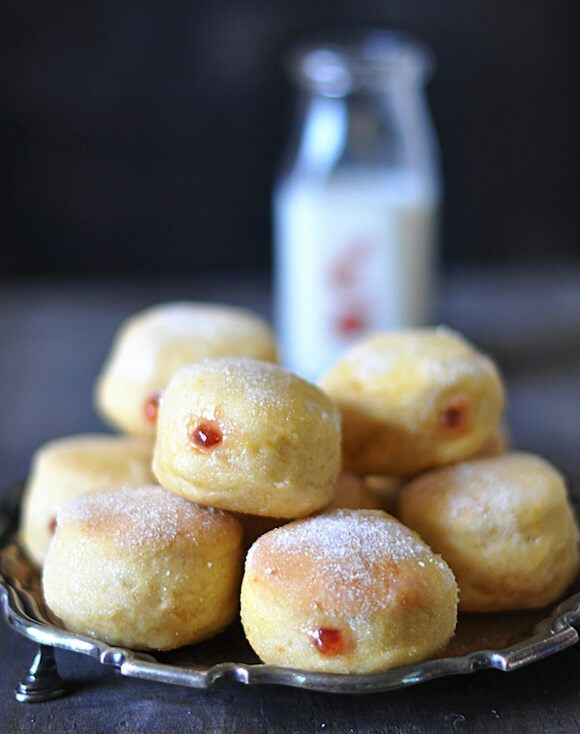 These yummy, homemade jelly doughnuts will take all your party guests by surprise. Cupcakes are great, but I’m here to tell you that doughnuts are making a serious comeback. 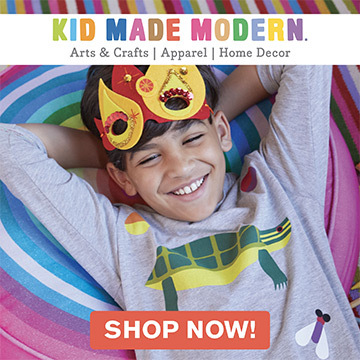 Don’t forget to follow us on Keep.com! We’ll be sure to follow you back so we can all share our best party finds. Wait to see if your pick pops up at the big party! I’d love to pin to the board! It sounds fun. My Pinterest user name is cphoto. 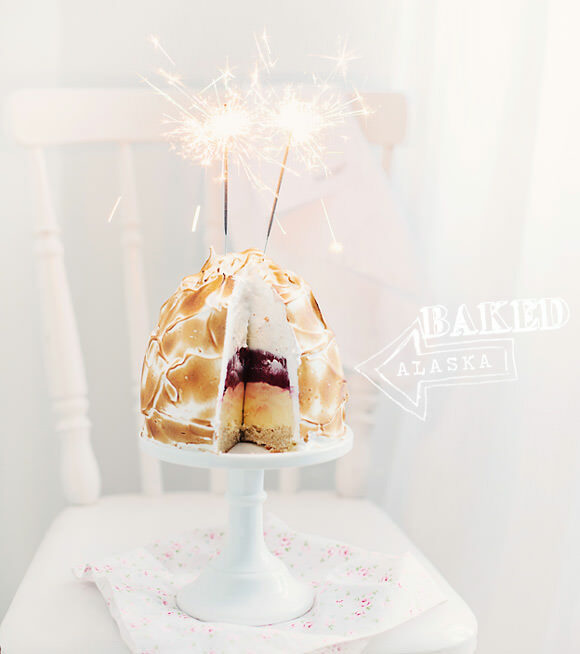 Baked Alaska isn’t that beauty? Look at the passionate design on the cream. Everything just become clear the effect of chilled and caramel. Thanks Mallie for stopping in!